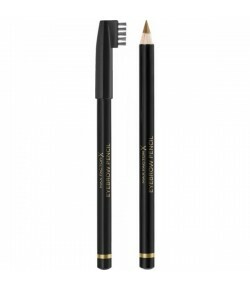 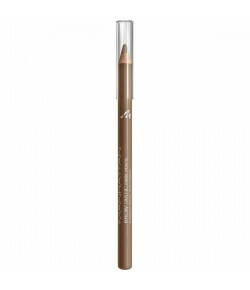 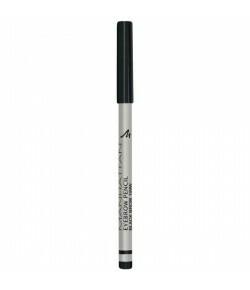 Manhattan Brow'Tastic Fibre Pencil 1 Stk. 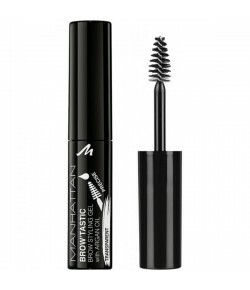 Max Factor Brow Shaper Augenbrauenstift 1 Stk. 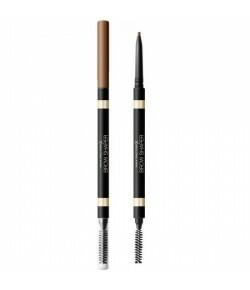 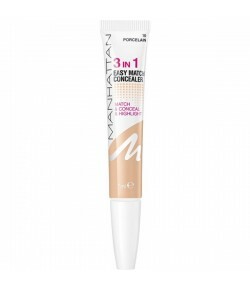 Max Factor Eyebrow Pencil 1 Stk.